The Science of Social Media is a podcast for marketers and brands interested in learning about new and exciting ways to implement social media marketing across a variety of platforms and industries. Join Buffer hosts Hailley, Brian, and Kevan each week as they interview some of the best marketers from brands and businesses that are leading the way in social media innovation and experimentation around the world. We promise to keep it fun, insightful, interesting, and most of all, actionable. 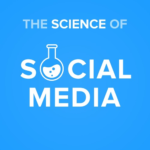 The Science of Social Media is a podcast presented by the social media publishing and analytics tool, Buffer. 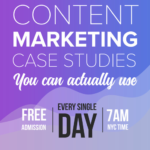 The aim of our podcast is simple: We want to bring you the best content marketing success stories the web has to offer, that you can actually use for marketing your own projects. Each day at 7am New York Time (UTC-4) we’ll go live with a new episode so you can start your day with inspiration on what project to tackle next. 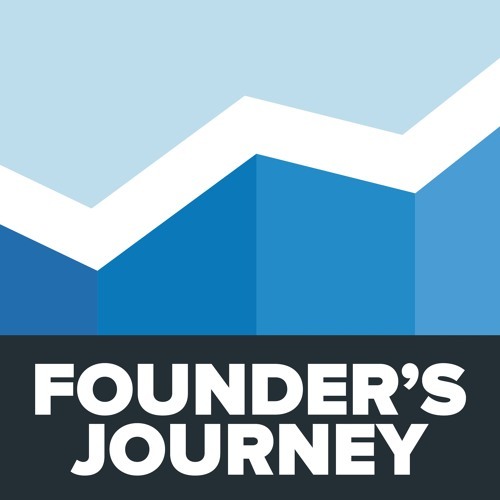 Read about (and listen to) true experiences, challenges, and what the road to success really looks like straight from the team behind Baremetrics.